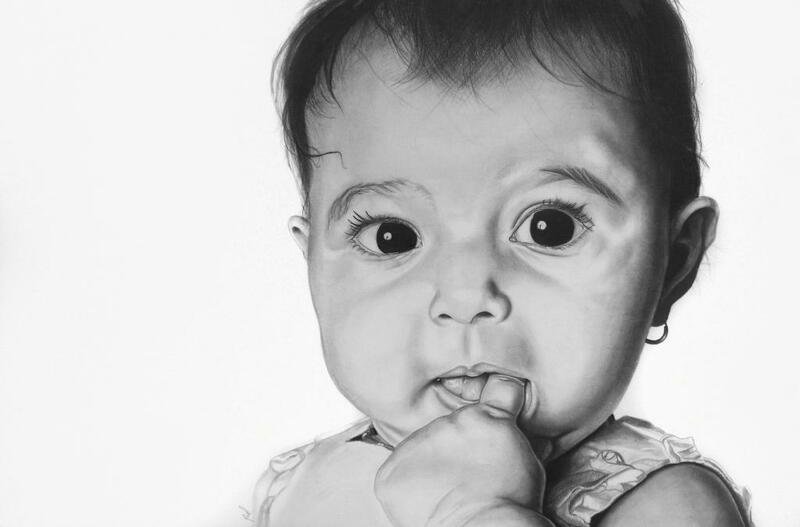 Self-taught Nicaraguan Artist, Norlan Vilchez, started drawing from a young age, eventually moving to Canada where he now lives with his wife and children. 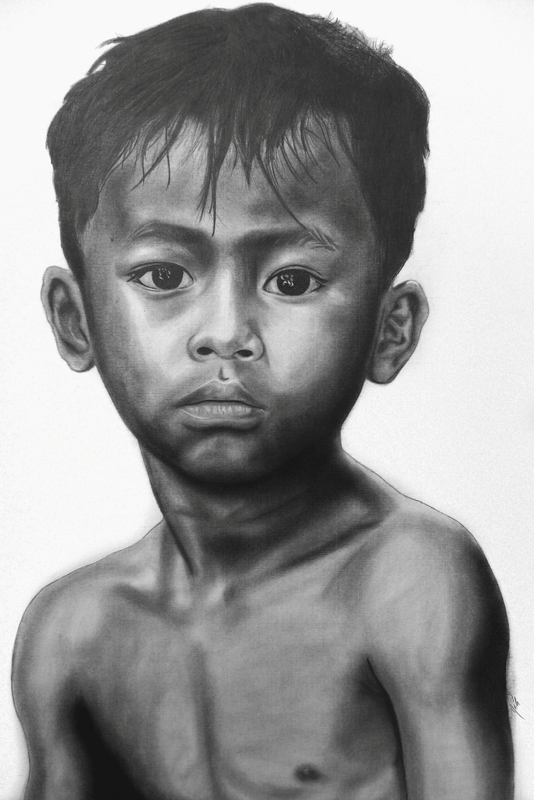 When he moved, he was so impressed by the level of cultural diversity, that he was inspired to create a series of portraits of children from all backgrounds. 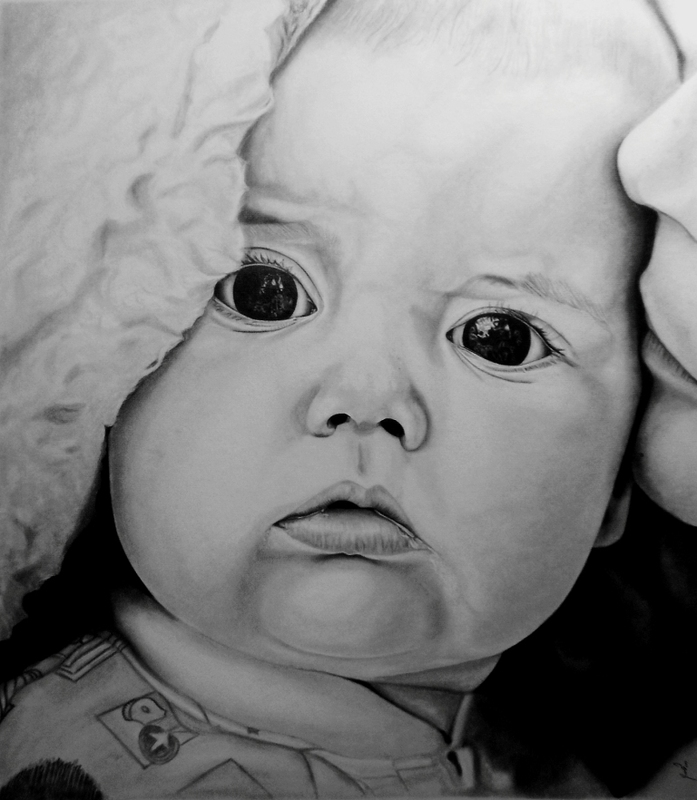 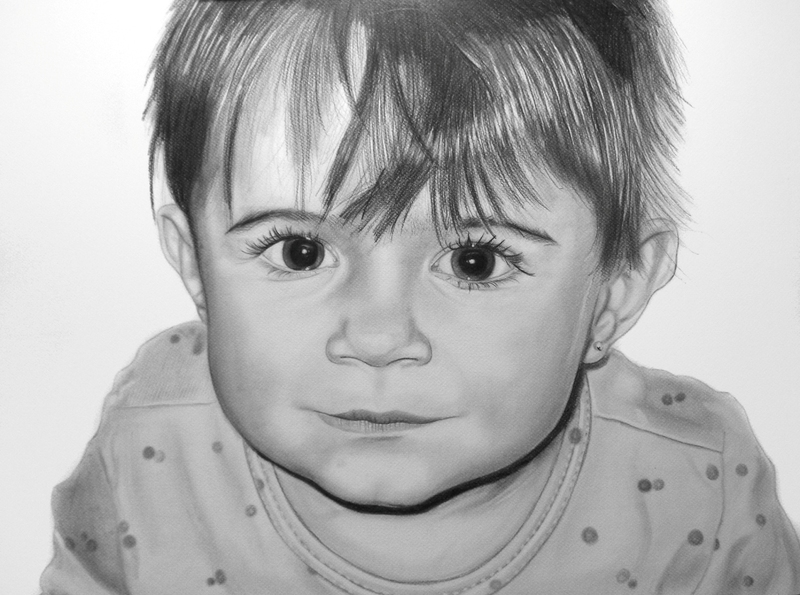 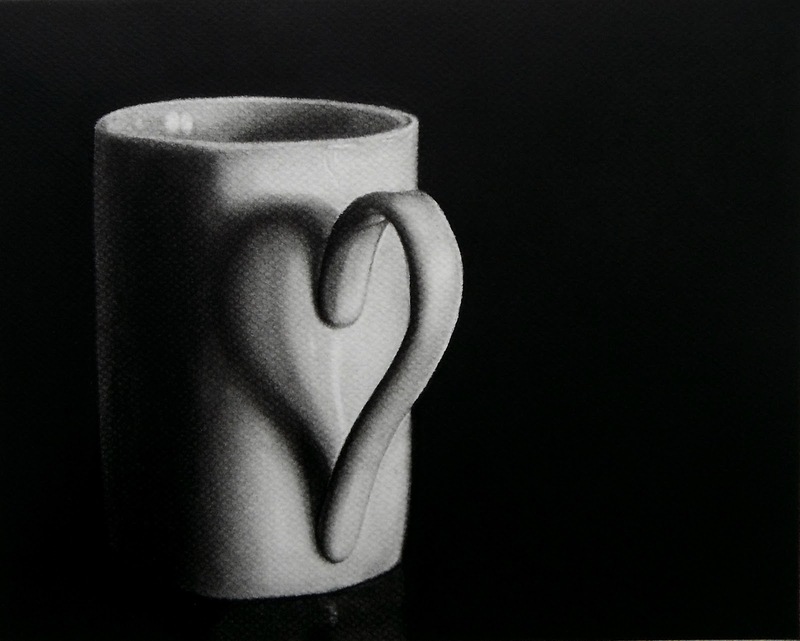 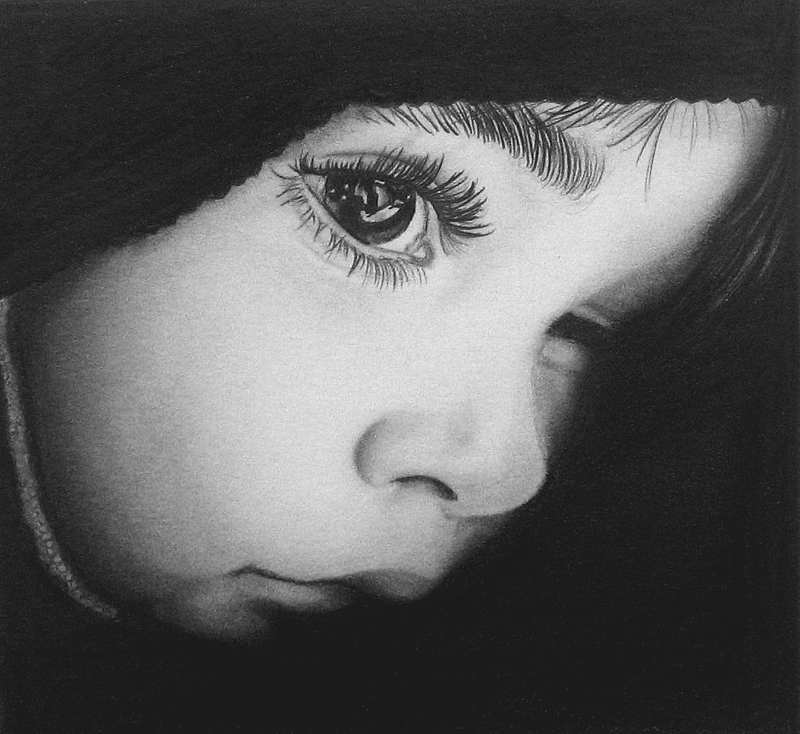 We have also included some of his other Photo Realistic drawings, focused on objects. 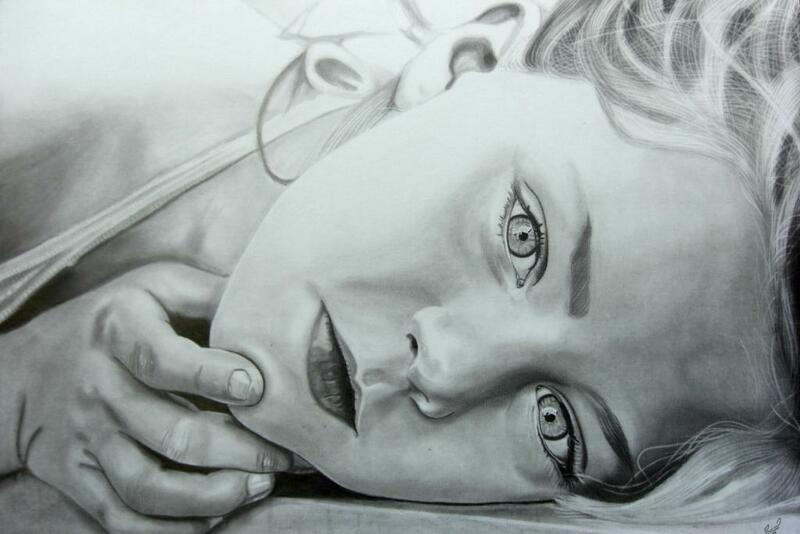 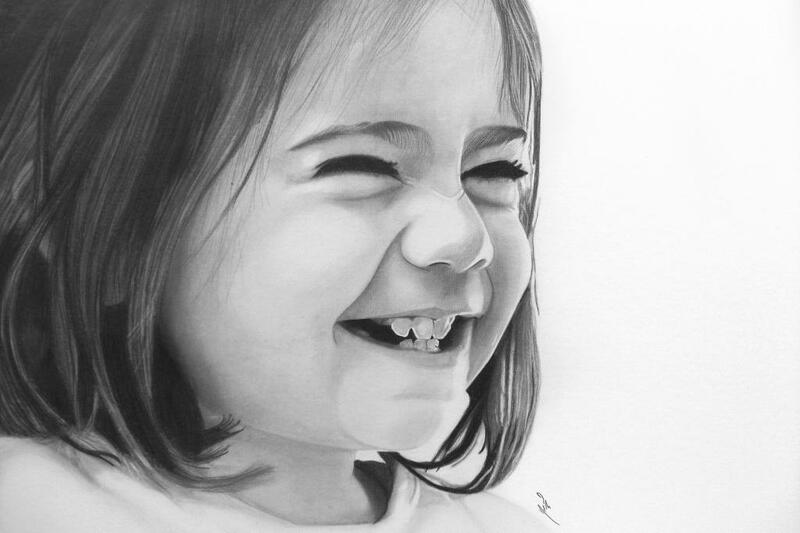 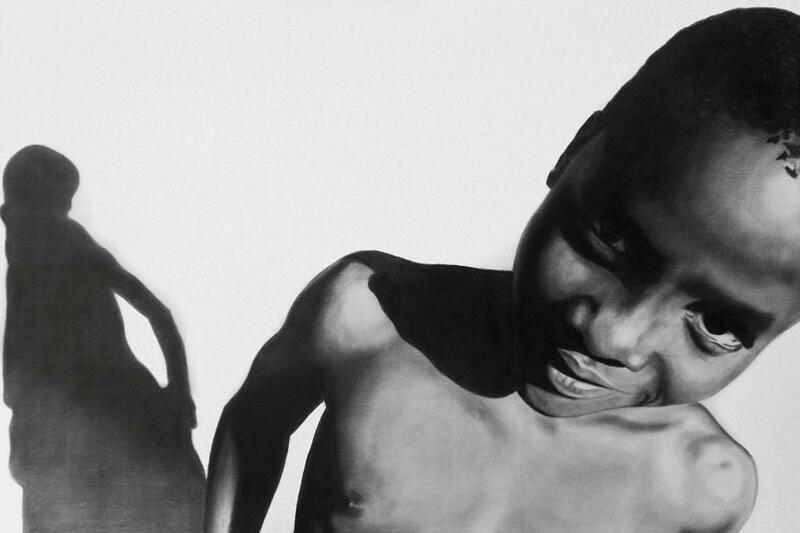 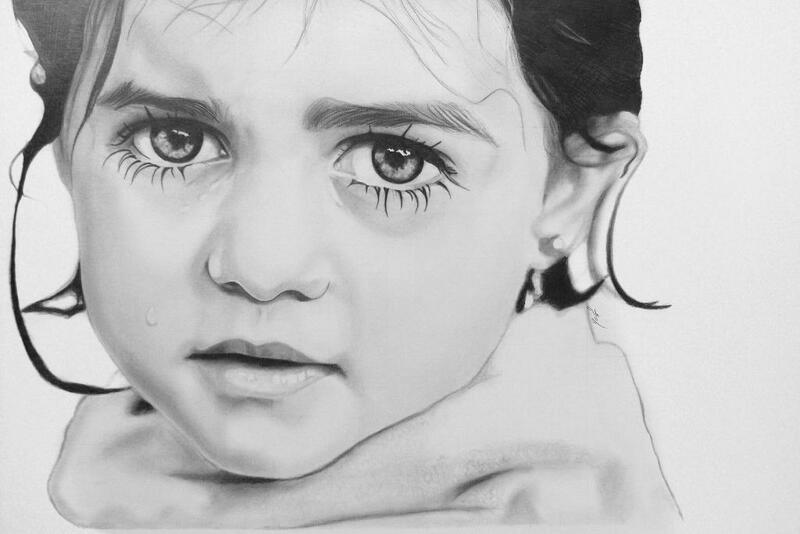 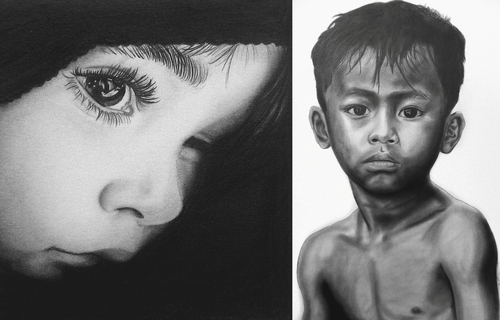 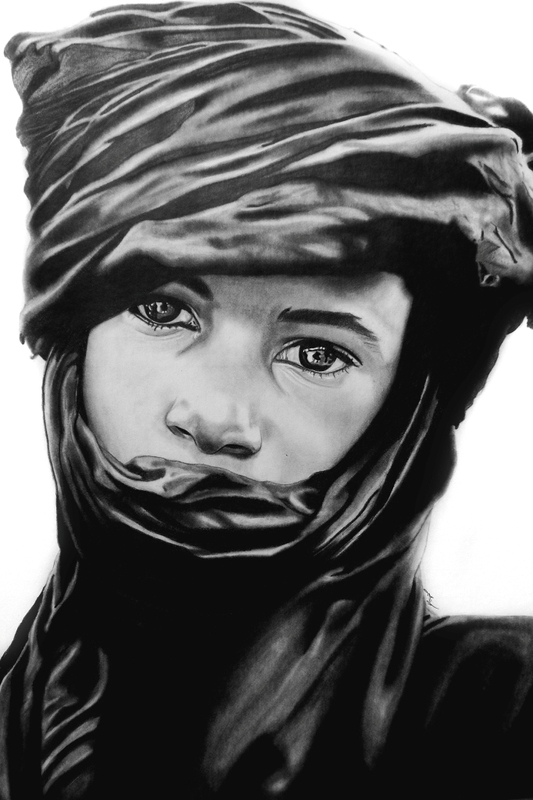 His black and white drawings are achieved using charcoal sticks and graphite pencils.